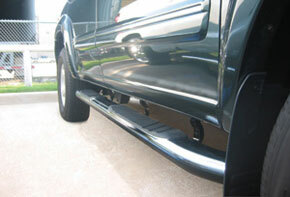 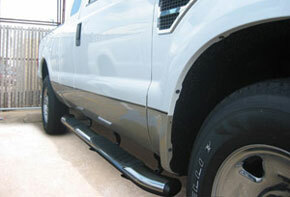 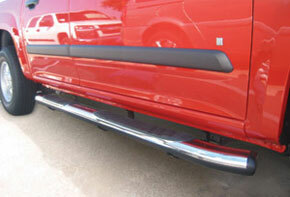 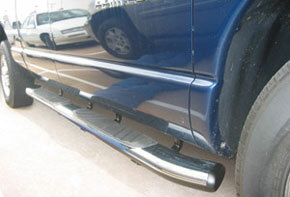 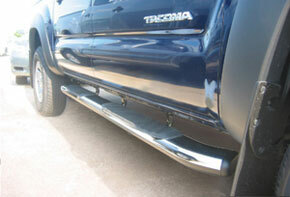 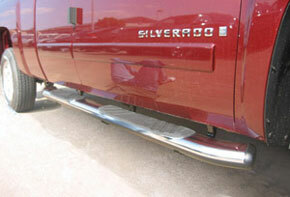 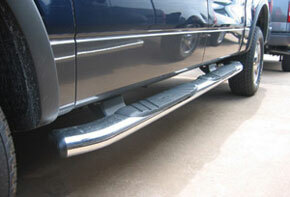 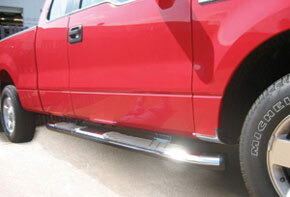 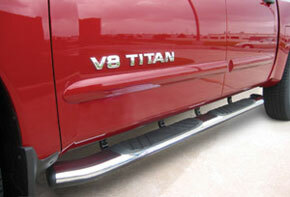 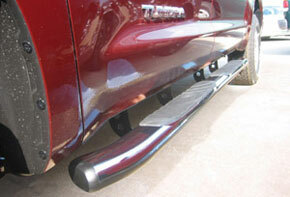 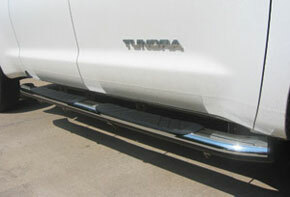 Introducing the SIDEBAR Running Board Series from WingTech. 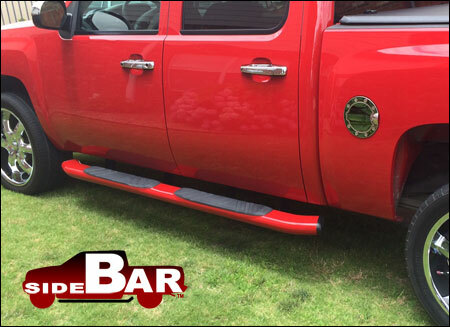 This style of board has been on the market for over a decade and now has become one of the most popular choices in the industry and now available from one of the most popular spoiler suppliers in the industry! 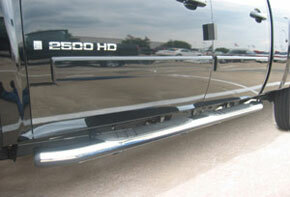 Black and Chrome units are ready for immediate shipping and please allow an additional 2-3 business days for Pre-Painted sets.